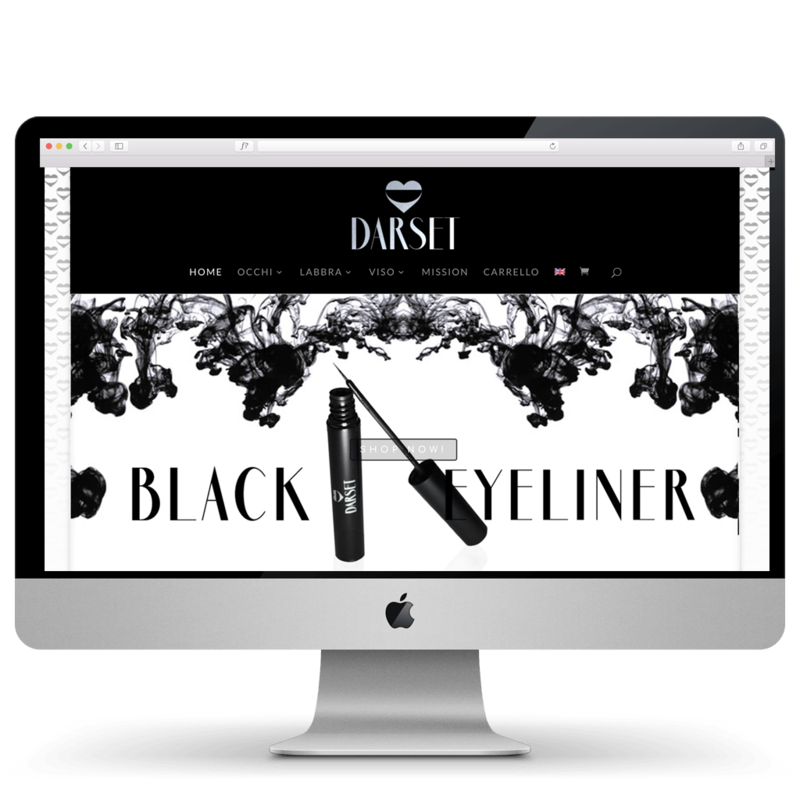 We have been commissioned to design logo and e-commerce multi language web site for the new cosmetic high quality brand Darset cosmetics. We have created a minimalist home page with full screen slider with captivating images. Black is the color chosen to speak about the high quality of the products.